This entry was posted in Book Reviews and tagged harry potter, magic, witches, wizards, yer a wizard 'arry, youth literature by Skyler K.. Bookmark the permalink. Great review! I love this series with all my heart!! It’s so good! Such an amazing series. I could not put it down either! 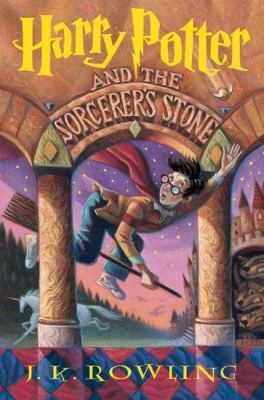 I am so excited for J.K Rowling’s new books that are coming out in Octobor. I hope they are awesome! Harry Potter is awesome and review was on point! I loved reading it.